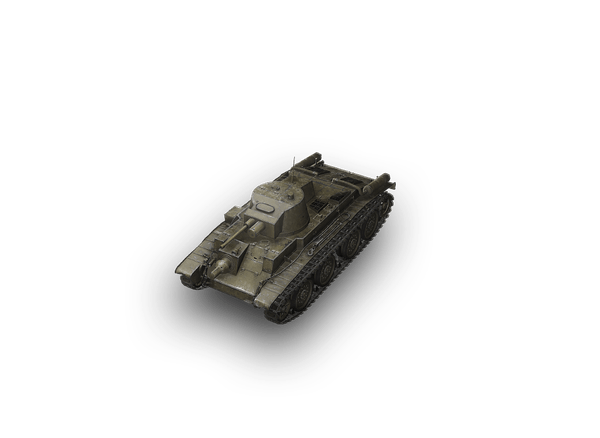 The 7TP was a modification of the Vickers Mk.E British tank produced in Poland under license. Unlike the original, this vehicle featured a more powerful PZInż. 235 engine (Saurer VBLDb), an improved turret, and better armament. The first tanks manufactured had two turrets. In 1935, the Swedish Bofors company signed an agreement to produce a turret and gun that were intended for a single-turret model of the tank. 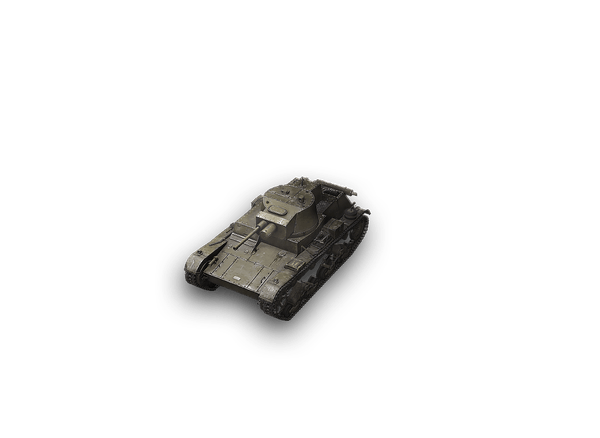 The first prototype of the single-turret 7TP tank underwent trials in February 1937 and mass production started. A total of 110 vehicles were built during September 1939.